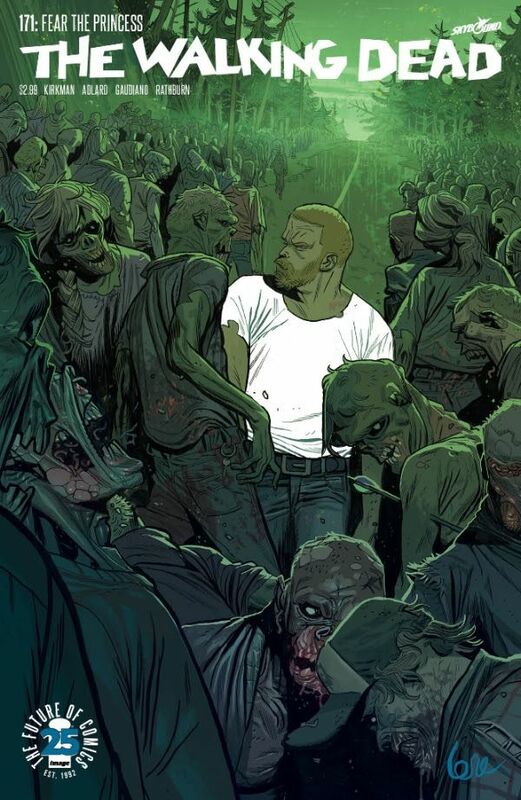 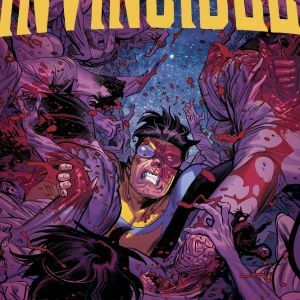 Image/Skybound Entertainment introduces Italian comic artist Lorenzo De Felici to the United States market in a big way with Skybound’s line-wide variant covers which will hit stores this September. 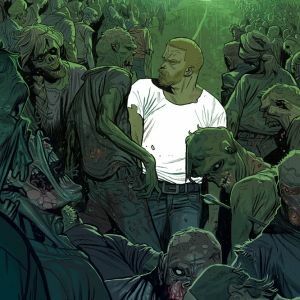 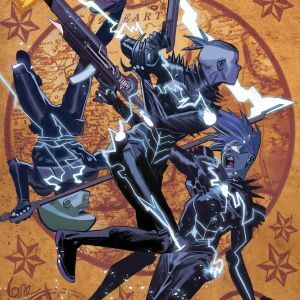 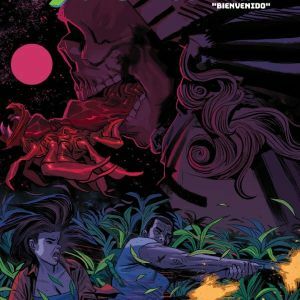 De Felici is the artist of a new, soon-to-be-announced, ongoing Skybound series sure to be a major hit with fans and critics alike upon its launch. 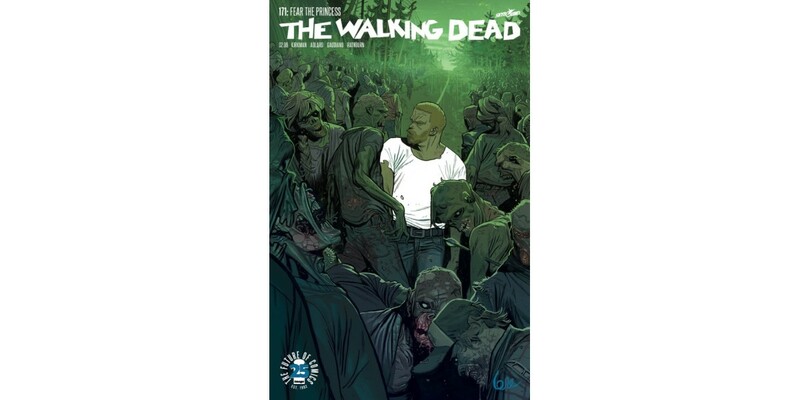 THE WALKING DEAD #171 by Robert Kirkman, Charlie Adlard & Cliff Rathburn, Cover B by De Felici (Diamond Code JUN178584) will hit stores on Wednesday, September 6th and the final order cutoff for retailers will be Monday, August 14th. 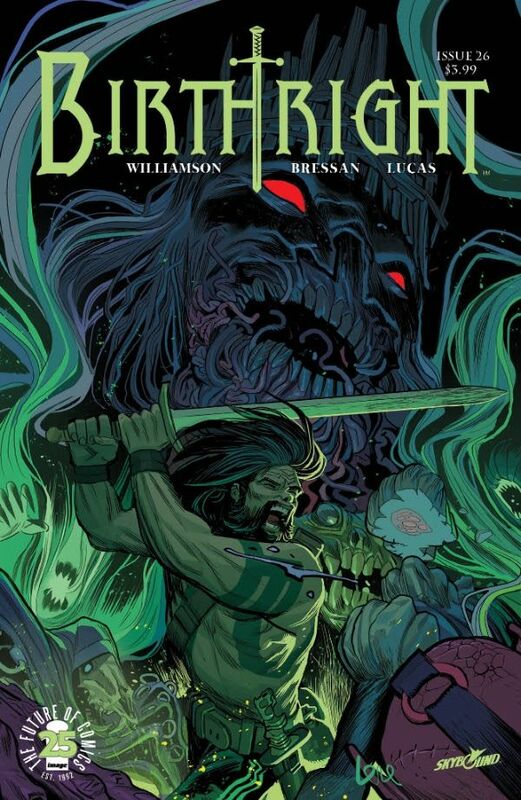 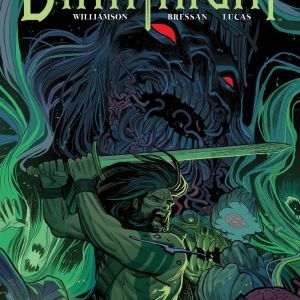 BIRTHRIGHT #26 by Joshua Williamson, Andrei Bressan & Adriano Lucas, Cover B by De Felici (Diamond Code JUL178585) will hit stores on Wednesday, September 13th and the final order cutoff for retailers will be Monday, August 21st. 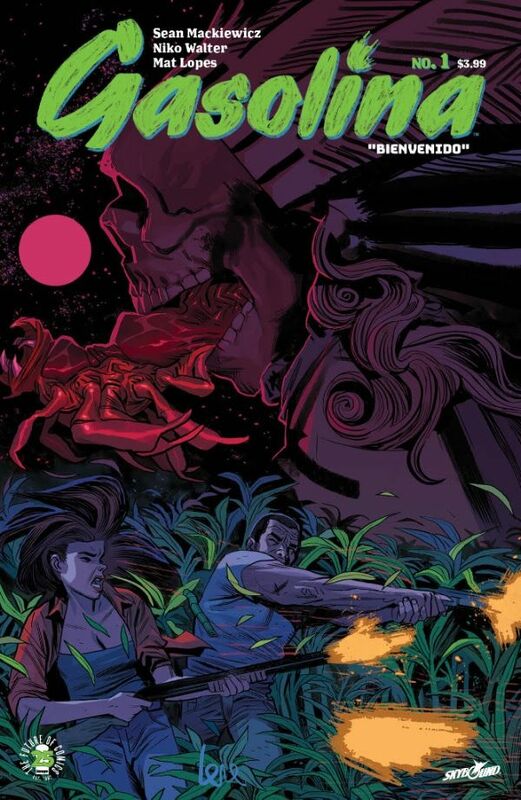 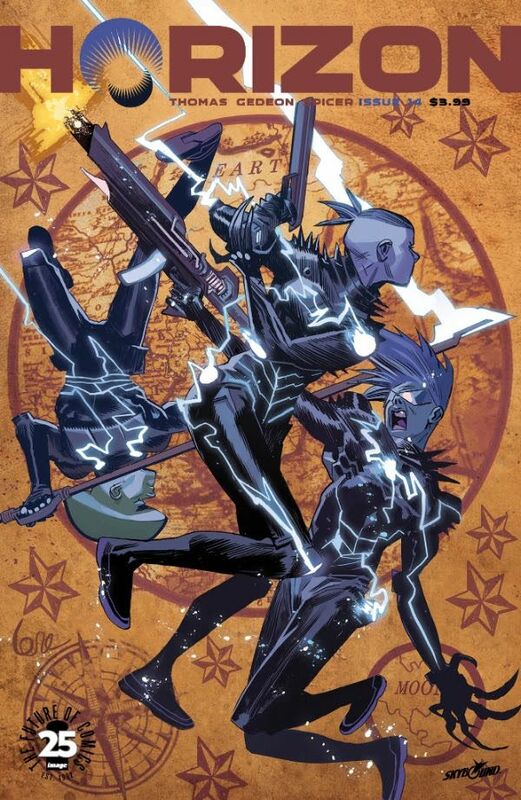 GASOLINA #1 by Sean Mackiewicz, Niko Walter & Mat Lopes, Cover B by De Felici (Diamond Code JUL178586) will hit stores on Wednesday, September 20th and the final order cutoff for retailers will be Monday, August 28th. 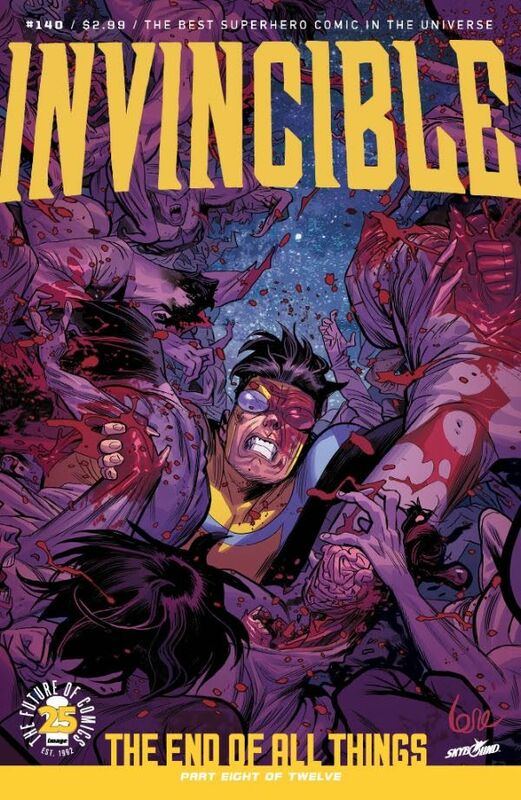 INVINCIBLE #140 by Robert Kirkman, Ryan Ottley & Nathan Fairbairn, Cover B by De Felici (Diamond Code JUL178587) will hit stores on Wednesday, September 20th and the final order cutoff for retailers will be Monday, August 28th. 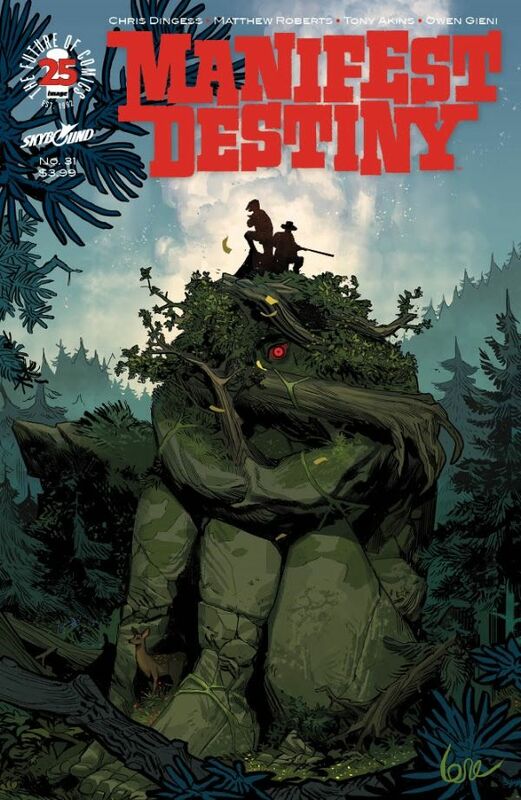 MANIFEST DESTINY #31 by Chris Dingess, Matthew Roberts, Tony Akins & Owen Gieni Cover B by De Felici (Diamond Code JUL178588) will hit stores on Wednesday, September 27th and the final order cutoff for retailers will be Monday, September 4th. 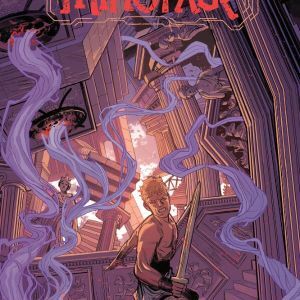 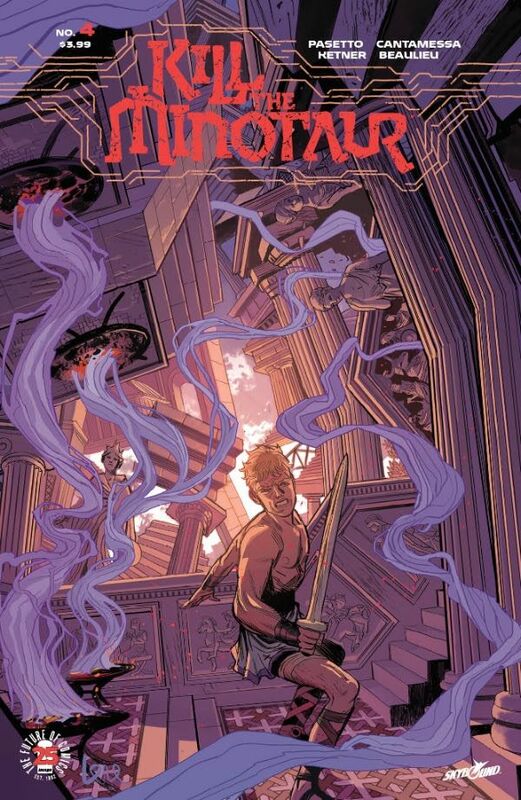 KILL THE MINOTAUR #4 by Chris Pasetto, Christian Cantamessa, Lukas Ketner & Jean-Francois Beaulieu & Lukas Ketner, Cover B by De Felici (Diamond Code JUL178589) will hit stores on Wednesday, September 20th and the final order cutoff for retailers will be Monday, August 28th. 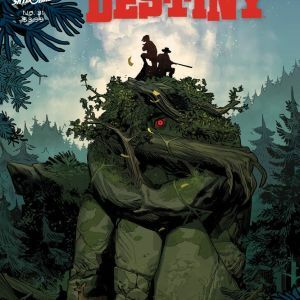 HORIZON #14 by Brandon Thomas, Juan Gedeon & Mike Spicer, Cover B by De Felici (Diamond Code JUL178590) will hit stores on Wednesday, September 20th and the final order cutoff for retailers will be Monday, August 28th. 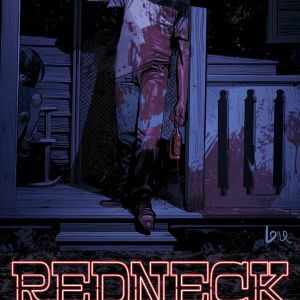 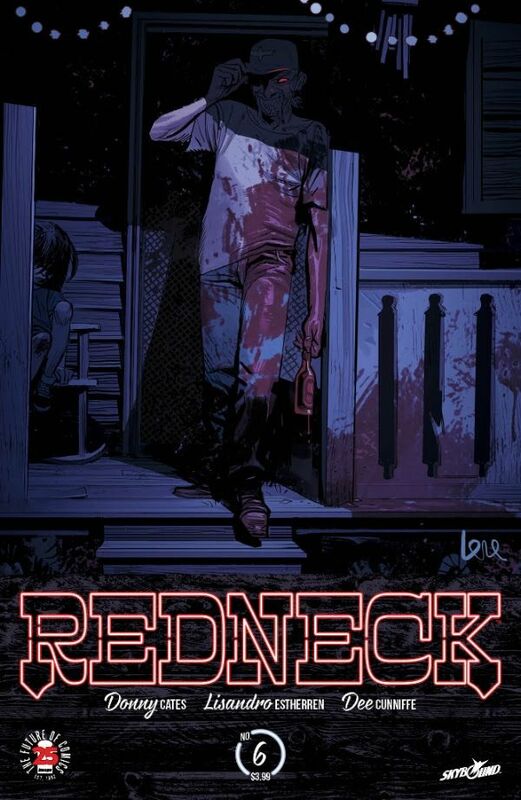 REDNECK #6 by Donny Cates, Lisandro Estherren & Dee Cunniffe, Cover B by De Felici (Diamond Code JUL178591) will hit stores on Wednesday, September 27th and the final order cutoff for retailers will be Monday, September 4th.